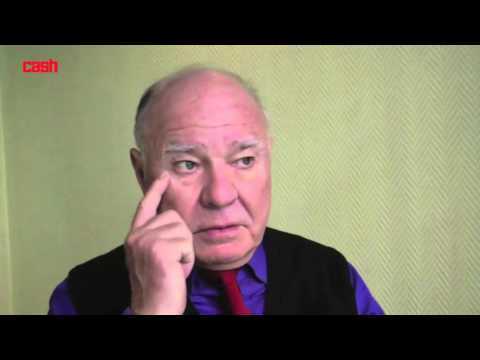 MARC FABER BLOG: Marc Faber: Current era of negative rates "a historic first"
Marc Faber: Current era of negative rates "a historic first"
Seeing how the real standard of living took a plunge after the worldwide financial crisis, it is unsurprising that the public has voted for Brexit or elected Donald Trump as President of the United States, investment guru Marc Faber said at the International CEE Investment Conference, organised by CFA Society Poland and CFA Institute last weekend. Faber expressed concern over negative interest rates, admitting he was at a loss as to what could bring the era of negative rates to an end. Another topic on the conference agenda was the growing role of politics in the global economy, and how the proliferation of political ideologies is increasingly becoming a cause for concern even to rating agencies when it comes to upgrading or downgrading a particular country.